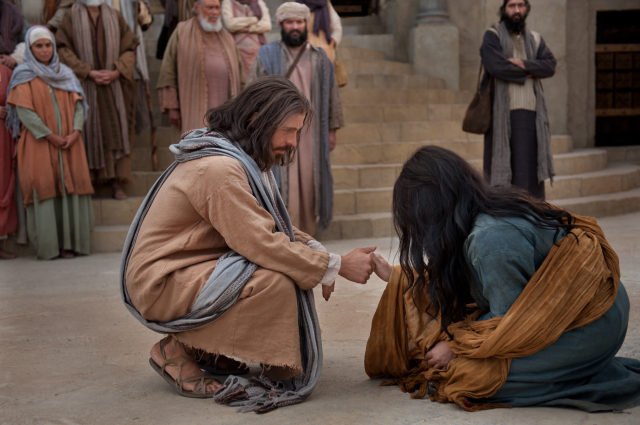 How should I treat my unfaithful husband if I have forgiven him but don’t trust him? Why do I still feel unworthy although I’ve repented of everything that I can think of? Is It necessary to confess all sins to the Bishop when returning to church activity? 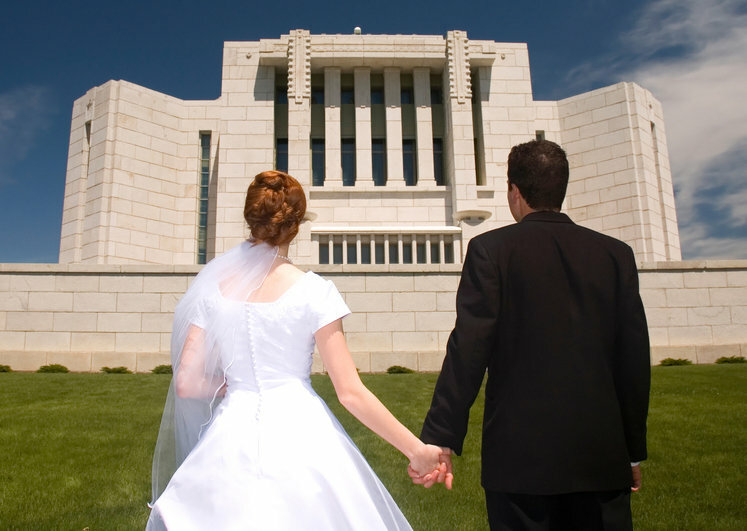 Could my live-in companion and I qualify for a temple marriage in the Mormon Church? 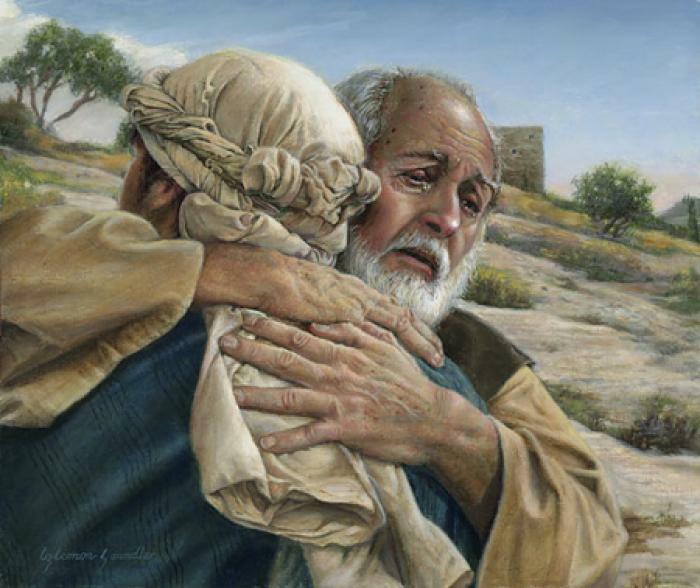 If the prodigal son was forgiven for his riotous living, why would he not be equal to the son who had not sinned? Why it is so hard to turn the other cheek? If we take judgement and punishment into our own hands, we will likely give either too much or too little, If we leave it in the Lord’s hands the punishment will be excruciatingly appropriate. 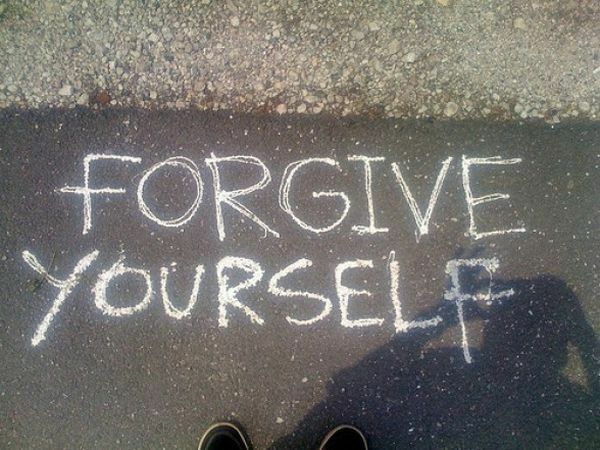 Self forgiveness is often a difficult task. 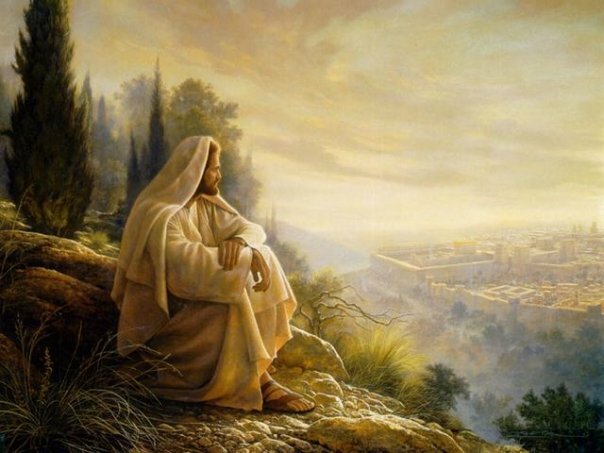 However, since the Lord “remembers [our] sins no more,” neither should we. 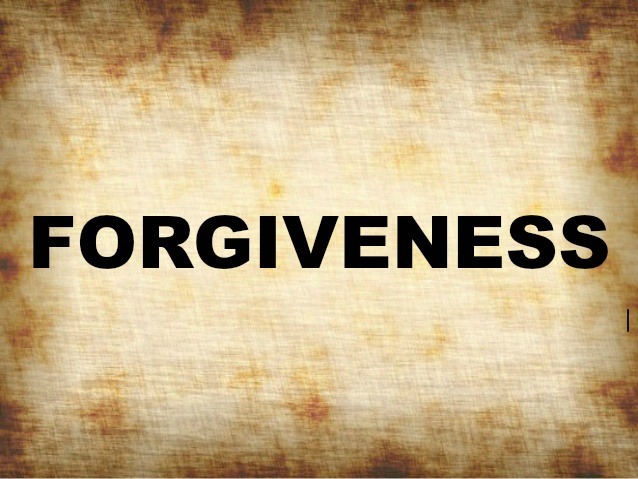 Can I really be forgiven for my sins? True repentence completely absolves the sinner from any culpability before the Lord for the sins committed.